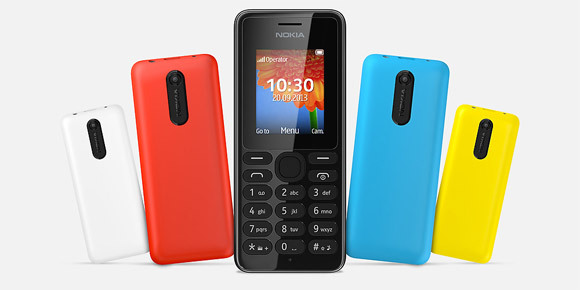 Nokia has announced two new feature phones, the Nokia 108 and Nokia 108 Dual-SIM. The Nokia 108 Dual-SIM has already been listed on Nokia’s official Indian site. The Nokia 108 has a built-in VGA camera, the device also features an integrated MP3 player, FM radio and more. The Nokia 108 comes with a battery life of up to 31 days standby, both devices comes with a 950 mAh battery that can deliver up to 14 hours of talktime. The Nokia 108 and its dual-SIM variant share identical designs and specifications, except that the Nokia 108 Dual-SIM comes with dual-SIM (GSM+GSM) and dual standby support. 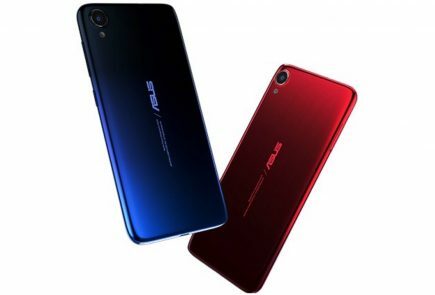 Both phones come with dimensions 110.4 x 47 x 13.5 mm and weigh just 70.2 grams. The Nokia 108 and Nokia 108 Dual-SIM feature a 1.8-inch QQVGA (128×160) display. There is 4 MB of RAM, and the phones offer expandable storage support via microSD card. The Nokia 108 and Nokia 108 Dual SIM have a recommended retail price of 29 USD(excludes taxes). Available colors include red, white and black at launch, with yellow and cyan to follow. 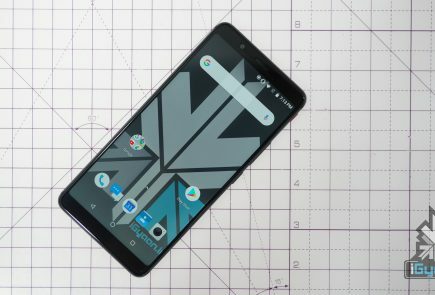 The devices are expected to start shipping in Q4 this year. 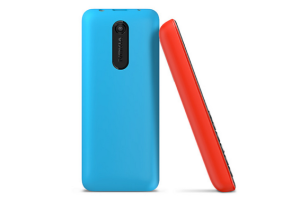 Espoo, Finland – Nokia today unveiled two new ultra-affordable camera phones: the Nokia 108 and the Nokia 108 Dual SIM. Perfect for people purchasing their first-ever camera phone, the new handsets offer more than just calls and texts. The Nokia 108 also lets people take pictures and record video, helping them capture life’s important moments with an attractively-priced device. 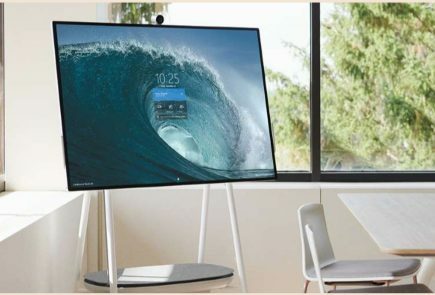 With Nokia’s Slam technology on board, content can be shared faster and more easily with friends and family via Bluetooth. Support for up to 32GB of external memory ensures there’s plenty of space to store people’s most cherished content. Nokia 108The Nokia 108 delivers new mobile experiences without the huge price tag. In addition to a built-in VGA camera, the Nokia 108 also features an integrated MP3 player, FM radio, Snake the game, multiple alarms and flashlight for staying entertained and productive while on-the-go. With exceptional battery life of up to 31 days’ standby when using the single SIM Nokia 108, people will also be able to enjoy the phone for longer. The Nokia 108 and Nokia 108 Dual SIM are great value, beautifully designed handsets for calls, texts and on-the-go entertainment including photos, Snake, music and video. With expandable storage of up to 32GB, people can store thousands of images, music tracks and hundreds of videos. With standby time of up to 31 days for the Nokia 108 and up to 25 days for the Nokia 108 Dual SIM, they also make for highly reliable back-up phones for occasional or emergency use. The Dual SIM variant enables people to select which SIM card to use when making a call or sending a text message, helping them manage costs and maintain network coverage on-the-go, without the need to use several phones. Read more about the Nokia 108 and Nokia 108 Dual SIM on Nokia Conversations.